The classic A.T. Bat Logo printed on a maroon pullover hoodie. This is your favorite hooded sweatshirt, it’s soft, smooth and stylish. Perfect for cooler evenings. 50/50 cotton/polyester with a front pouch pocket. 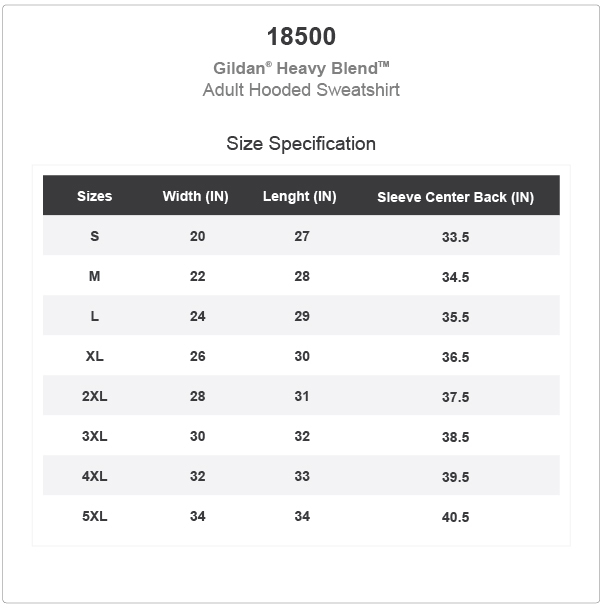 Hoodies are Gildan 18500 Heavy Blend.